QUICK! 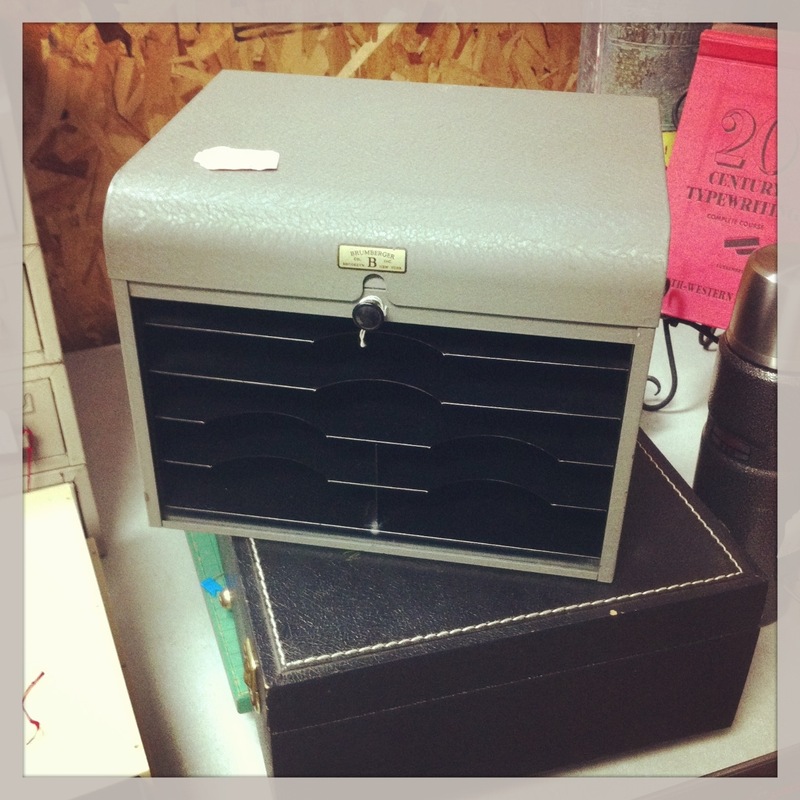 Check out the great selection of office accessories curated by one of my favs, One Kings Lane. With a variety of items from top manufacturers, like Lexon, El Casco, Native Union and more, you can shop by color scheme for the perfect accent of pop for your desktop. Act fast! A lil pit stop on my home. Checking out the vintage finds at 1313 Warehouse in Long Beach and came across this guy. Note to self…old is new again.